With the boys and girls from Castlebar Swimming Club continuing to put in many hours of hard training every week, it was great to see their dedication paying off on a recent trip to Longford when every one of the 19 swimmers attending managed to achieve a personal best (PB) time in at least one of their races. First up was the girls' 400 IM and 11-year-old Hannah Grady, swimming this event for the first time, took a bronze medal for her impressive time of 6:45.46. 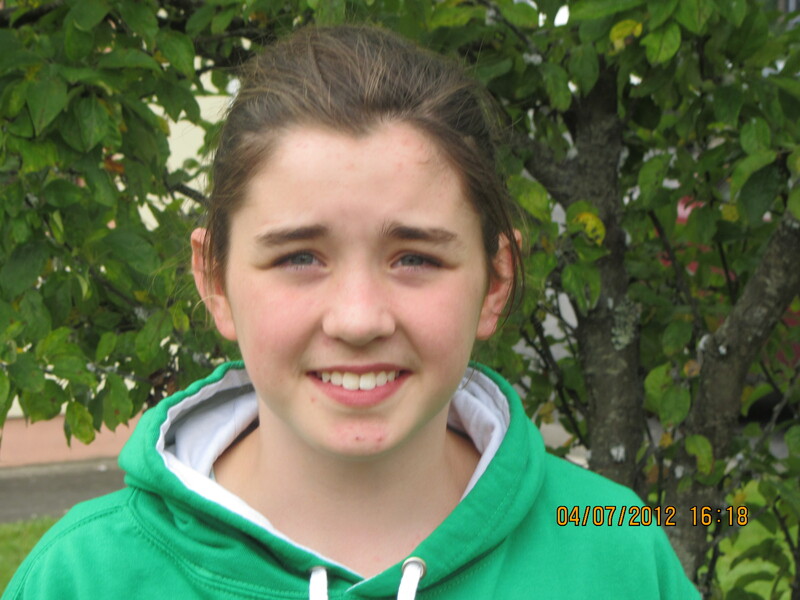 In the older age groups Siofra Horan swam 5:47.14 to take silver, while Aisling Grady took bronze on 5:35.02. There were PBs also for Laura Fahy (who recorded an amazing 42 second personal best), Edel Egan, Siofra McHale, Aoibheann Hennigan and Ambre Fadden. Next up were the boys, swimming the 100m butterfly, with Sean O'Connor taking bronze in the under-11s with his time of 1:31.99. There were PBs also for Mark Dervan, Nathan Rennick, Jamie Murphy and Conor Melly. In the girls' event, there were PBs for Laura Fahy, Siofra Horan, Paula McDonagh, Edel Egan, Niamh Breslin and Aisling Grady. After a short break, the gala resumed with the boys' 400 IM, which brought bronze for Mark Dervan with his impressive 25 second PB of 5:35.81. 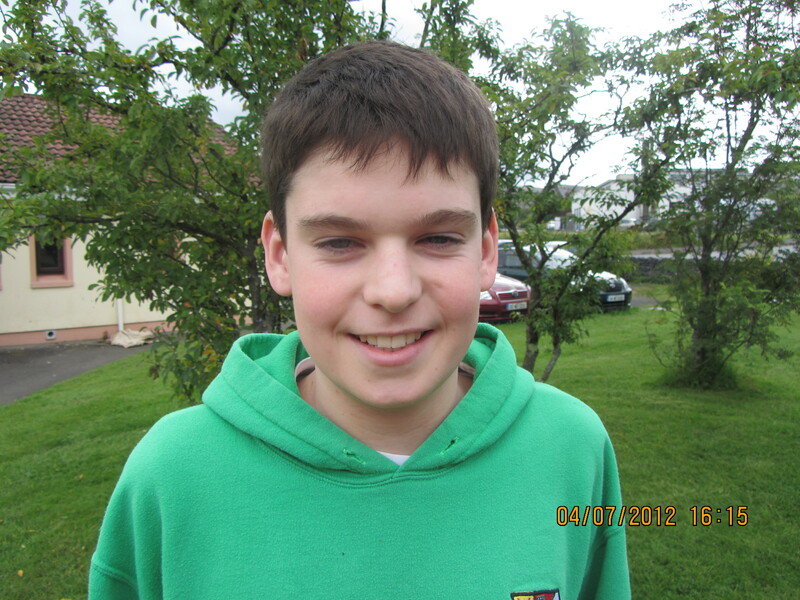 There were PBs also for Conor Melly, Nathan Rennick, and another bronze for Cillian Melly, who swam a PB of 5:03.41. The final event of the day was the 100m freestyle, with the girls up first and Laura Fahy taking gold in her age group (1:05.52), followed by Paula McDonagh on silver (1:06.48). There were PBs also for Hannah Grady, Heather Fadden, Edel Egan, Siofra Horan, Una Togher, Siofra McHale, Aoibheann Hennigan, Niamh Breslin, Aisling Grady, Ambre Fadden and Caoimhe Hennigan. For the boys, there were more personal best times for Sean O'Connor, Mark Dervan, Nathan Rennick and Cillian Melly. Also in attendance on the day were their coaches Marian English and Joe Moran, who continue to give of their time so generously, and whose dedication to the swimmers and attention to detail is simply unequalled. 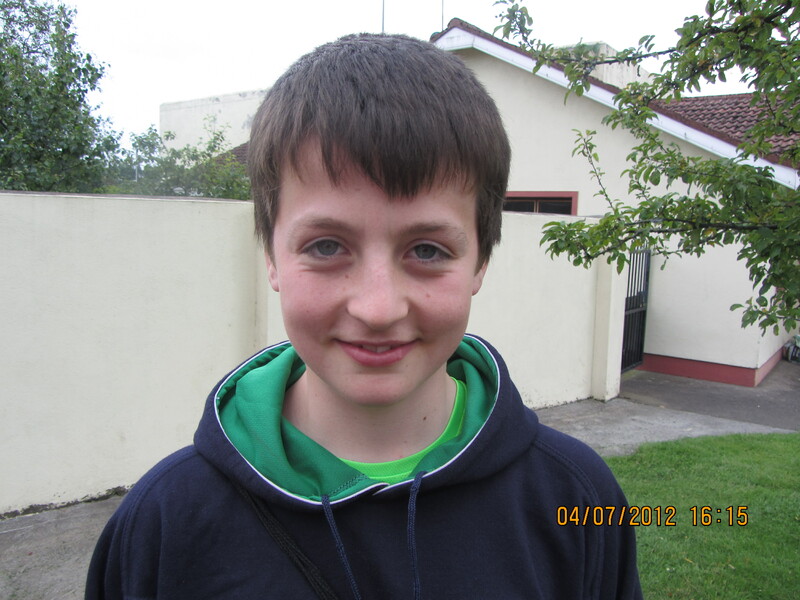 Cillian Melly: Bronze in the 400m individual medley. Mark Dervan: Bronze in 400m individual medley. Laura Fahy: Gold in the 100m freestyle. 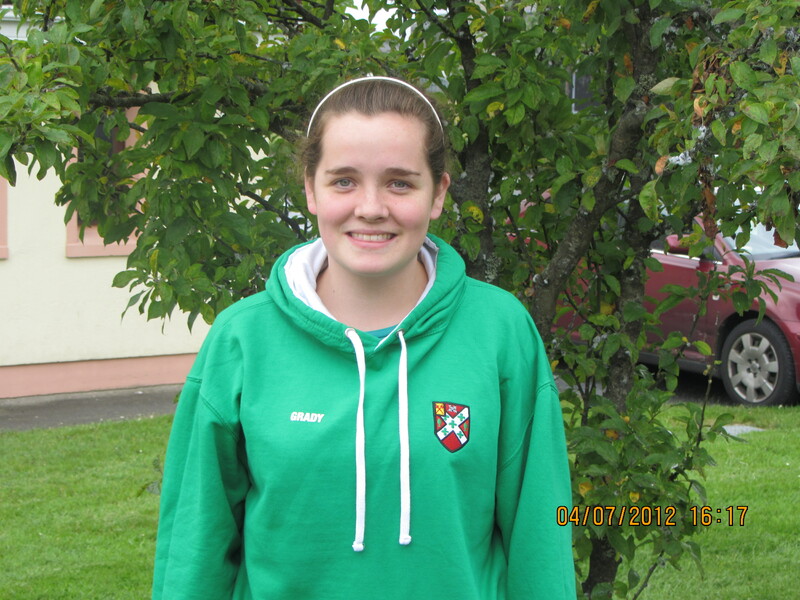 Aisling Grady: Bronze in 400m individual medley. 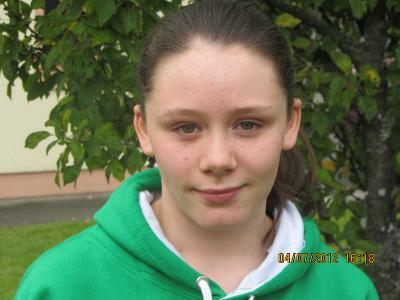 Paula McDonagh: Silver in 100m freestyle. 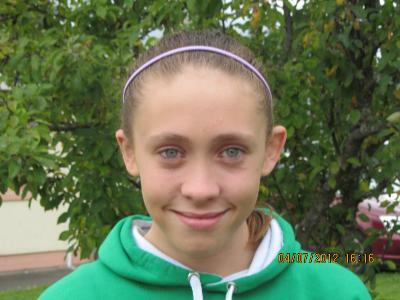 Siofra Horan: Silver in 400m individual medley.